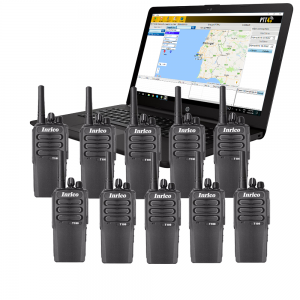 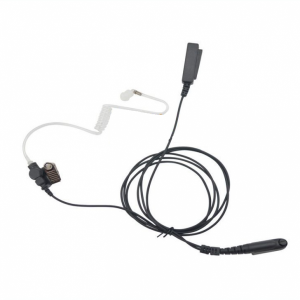 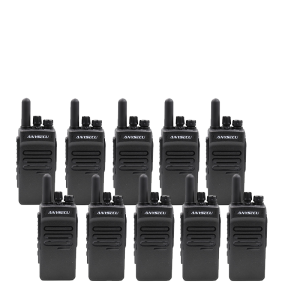 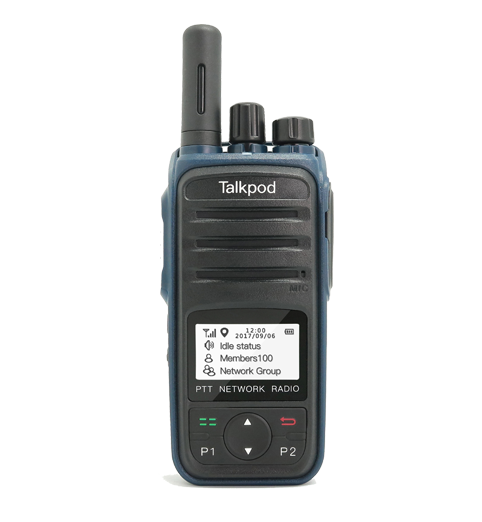 The Talkpod N55 meets the communication needs of customers in the Express, transportation, Warehouse, Events, and Security, advance work efficiency and reduce cost to the operating department. 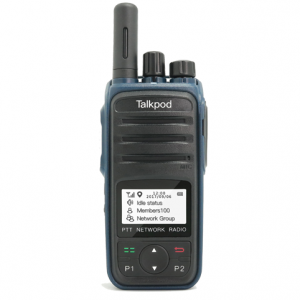 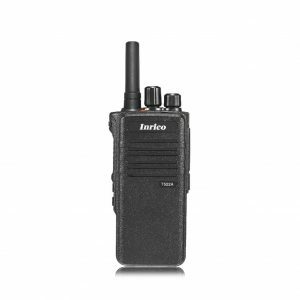 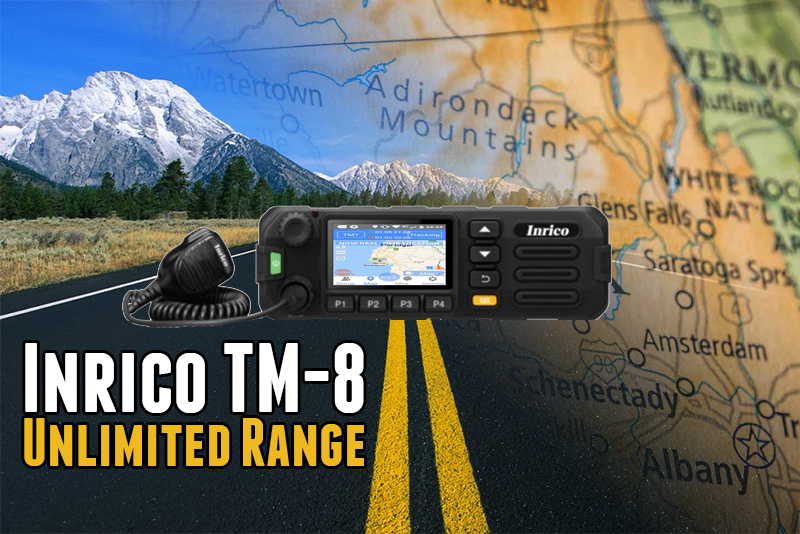 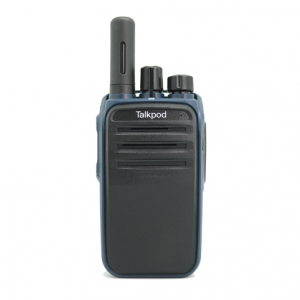 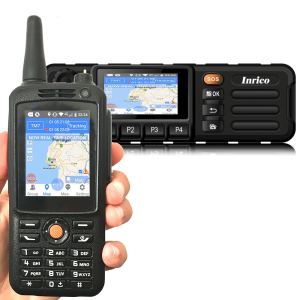 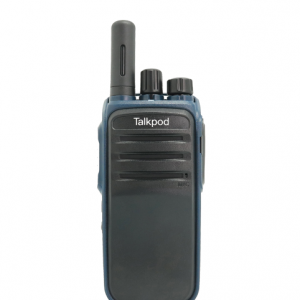 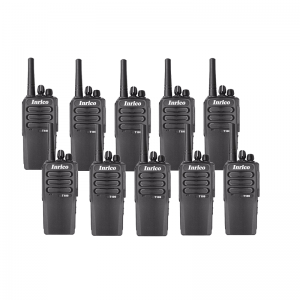 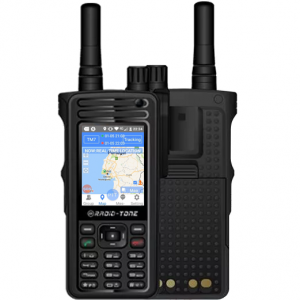 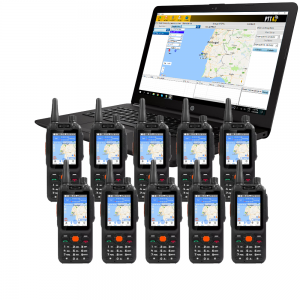 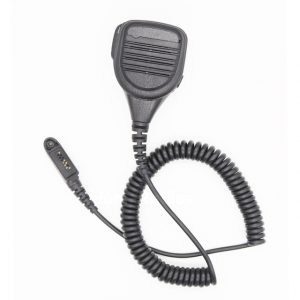 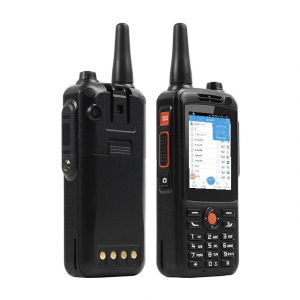 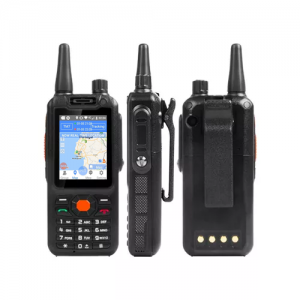 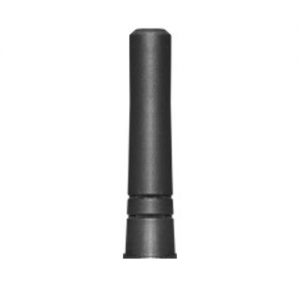 The Talkpod N55 is a mid-to-high end public network handheld radio. 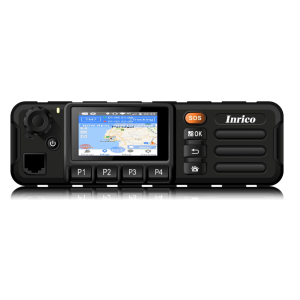 Featured a larger pixel aperture color display with a flexible menu-driven interface and non-polar channel selector knob. 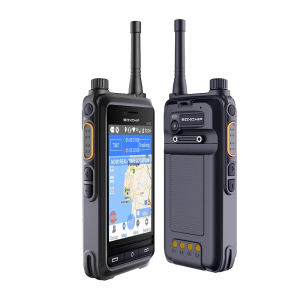 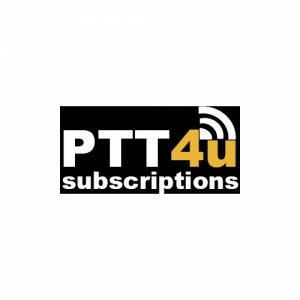 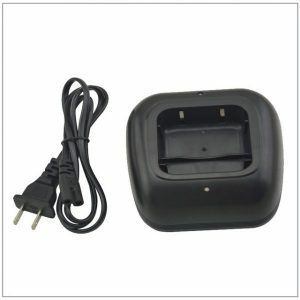 Users can know the channel information and operate more conveniently. 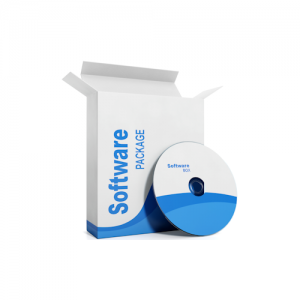 Side buttons and P1 and P2 buttons in the front are programmable and defined with various preset features by the programming software. 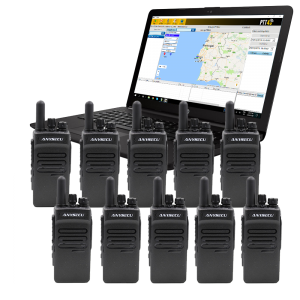 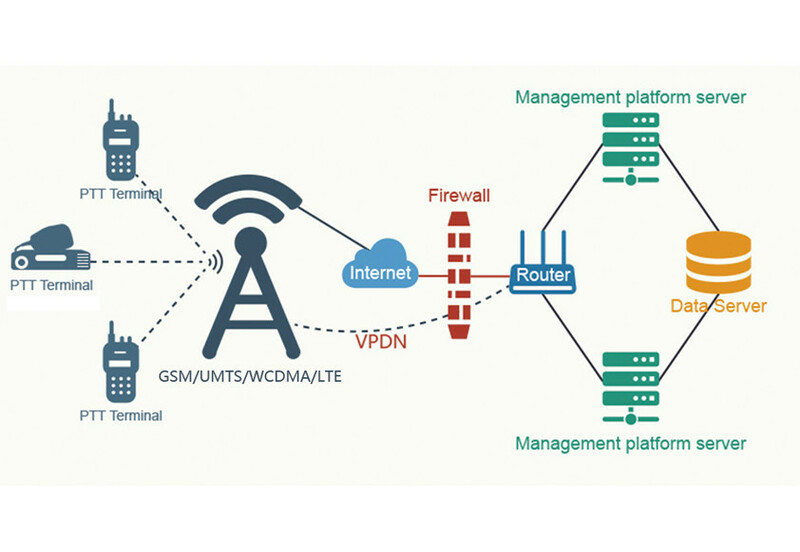 simplify operations for users’ daily work and bring them convenience.